Hero Homes, Sector 104, Gurugram. Hero Realty presents most awaited Real Estate Destination of NCR – World of Wellness @ Hero Homes, Sector 104, Gurugram. 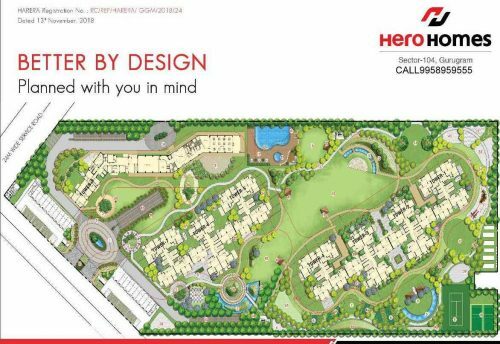 Most awaited residential project on Dwarka Expressway Gurgaon, By Hero Homes. Special Attractive Payment Plan (30:30:40). Pre-book Today and Save upto ₹7 Lakhs*. Brand Trust of Hero Group. Abundant Greenery Land. Avail Inaugural Discount. 80% Open Space. Few Minute To IGI Airport. Extending the concept of efficient bikes to super efficient homes. Amazing carpet area efficiency and effective space utilisation – A Hero’s Promise. 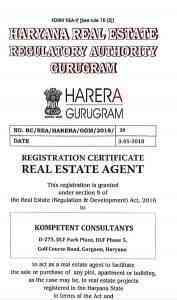 LOCATION Sector – 104, Gurugram. 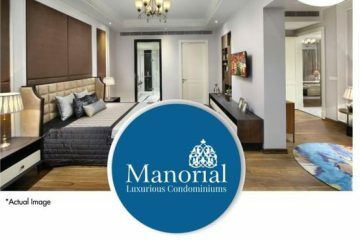 Seamless Connectivity – Right on Dwarka Expressway. 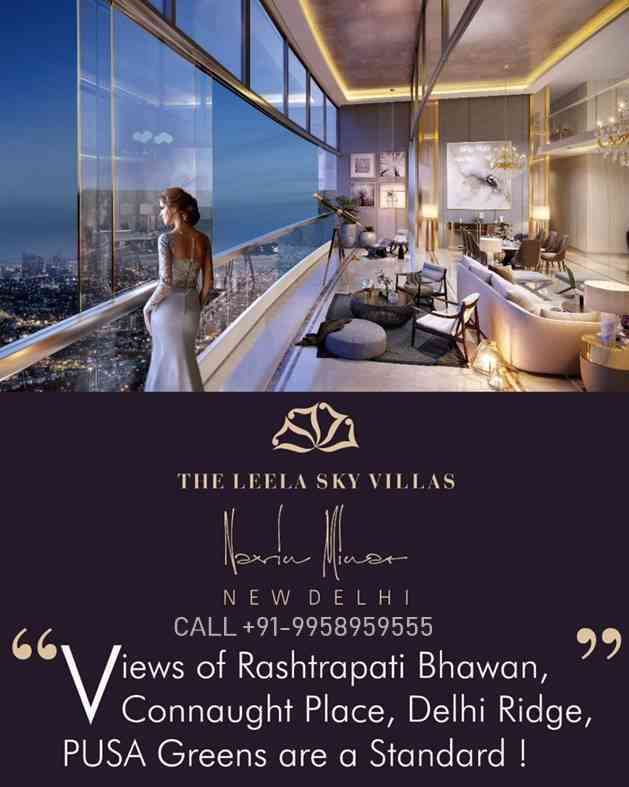 Just 5 minutes drive from Delhi border, 15 minutes drive from Sector – 21 Dwarka & 30 minutes drive from Cyber City & International Airport as of today. Land Area @ World of Wellness – 9 Acres. Amazingly Open – 85.5% of Green & Landscaped Areas. • Buildings orientation & placement as per Sun Shadow & Wind Movement Analysis. • Zero Vehicular movement @ Ground Level – Greens all around. * Ultra modern club with cafe, restaurant, library, terrace garden, gym and host of indoor activities. All in a blend of thousands of air purifying plants and green walls. LIVE PURE @ World of Wellness..
^^PLC, Power Backup Charges & Statutory Charges Extra. 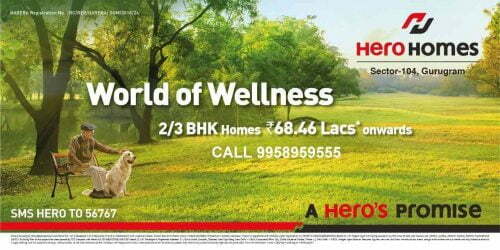 THE NEW HOT PROPERTY in Gurgaon is Hero Homes. location. 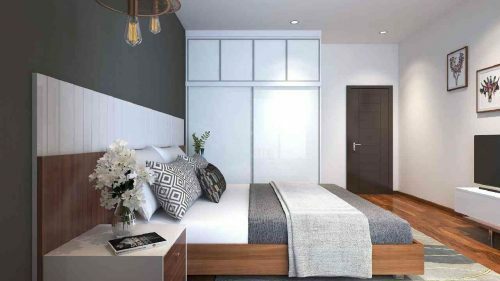 Set in sector 104, the project offers hassle free access to a number of important destinations like IGI Airport via UER II, Gurgaon Railway Station, NH8, bus stand, Ansal Plaza, Gurgaon Dreamz Mall, Neo Square Mall, Chirag Hospital, Global Hospital etc. 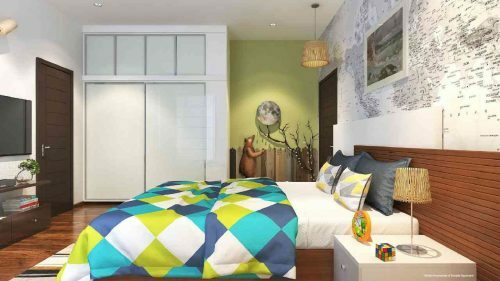 The accommodation here is provided in 2 and 3 BHK. 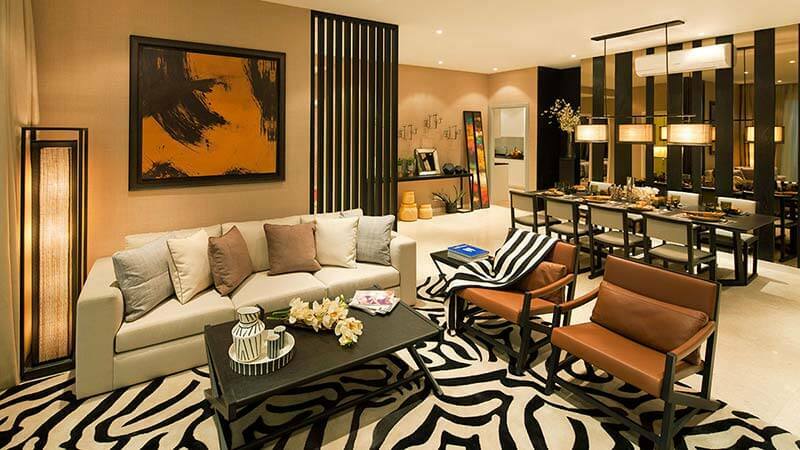 The flats are spacious and offer hassle free living. Wide balconies, on the other hand, offer panoramic view of the neighborhood. The amenities offered here are well thought of and guarantee hassle free and comfortable stay. Some of the prominent amenities offered here include party hall with centralized air conditioning, multi-cuisine restaurant, 3-side open area, 20,000 sq. ft. club-house, jogging track and lush green park, dedicated aerobics and zumba center, fully-equipped unisex gymnasium, indoor and outdoor swimming pool, high-speed lifts/elevators, valet car parking, 24/7 unbeatable security, 24/7 water supply and power backup, yoga and meditation center, cafeteria, play area and a crèche for kids, intercom facility and more. It is for all the above mentioned reasons that Hero Homes Gurgaon is growing in popularity with every passing day. Going by the fan following that the project enjoys, it can easily be said that the coming days will see its popularity grow even more.